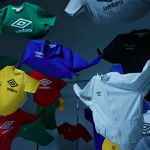 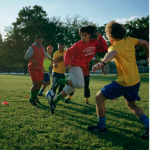 Umbro Football has just dropped this look at its holiday 2009 lineup, just in time for the 2010 World Cup. 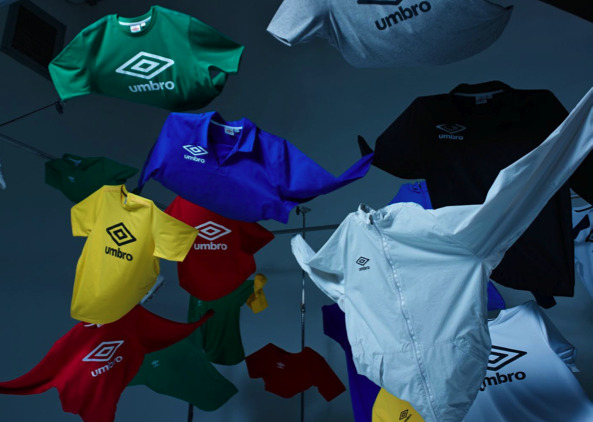 The sponsor for England’s national team as well as dozens of clubs worldwide, Umbro has got some classy looking sportswear ready for the season. 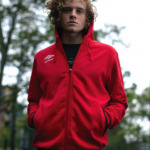 While you might be keen to throw some Air Jordans on your holiday wishlist, leave some room on there for the great track tops and jerseys showcased here.